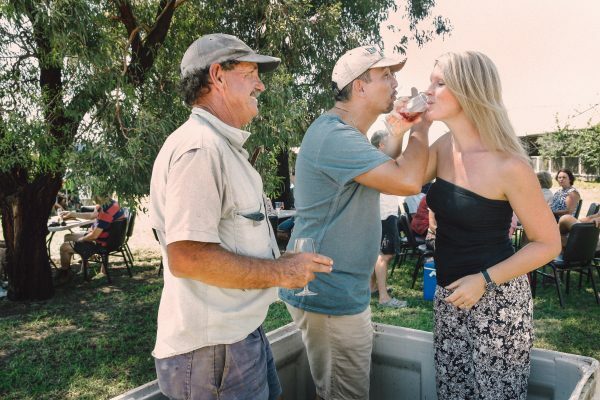 This annual celebration is a great way for wine lovers to experience vintage with a live band belting out tunes, local food trucks serving gourmet food and McLeish wines and regional platters available at the cellar door for guests to enjoy a picnic among the vineyards. And if you want to take part in the picking and stomping but forgot to bring old clothes, they have Vine To The Glass t-shirts on sale for that very reason. It’s a free event and everyone is welcome. A full program will be released in a few weeks.